Entries now open for 2019! An essential prerequisite for those seeking to work in the investor relations profession. Keep up with the latest developments and best practice. Network with peers. 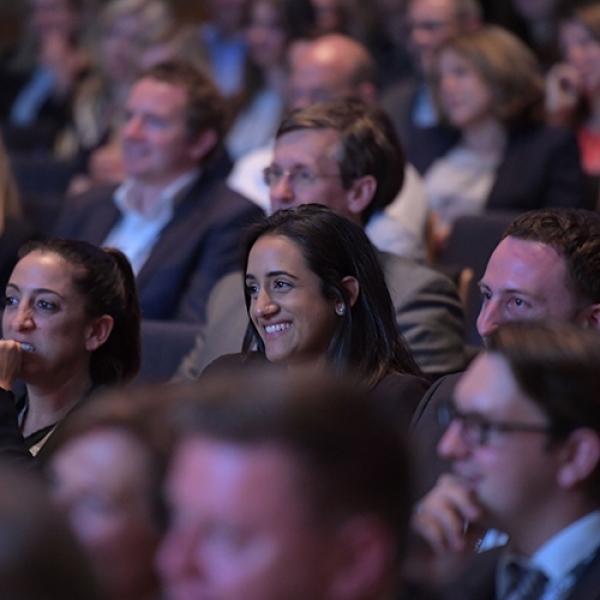 Our mission is to promote best practice in investor relations; to support the professional development of our members; to represent their views to regulatory bodies, the investment community and government; and to act as a forum for issuers and the investment community. The Certificate in IR (CIR) & International Certificate in IR (ICIR) are internationally recognised qualifications. 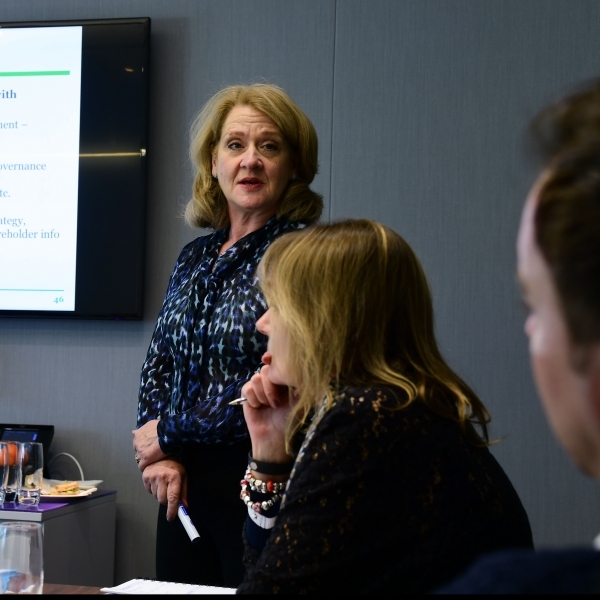 The CIR is a valuable benchmark for those already in the profession and an essential prerequisite for those seeking to work in the investor relations profession. Keep up to date with the latest developments. Access best practice information. Network with peers. 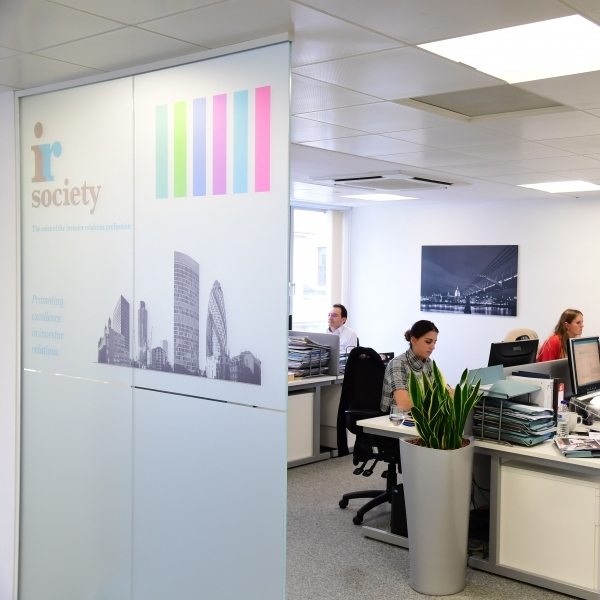 By becoming a member of the IR Society, you become part of a community dedicated to the advancement of the understanding of the crucial role IR fulfills for companies, and the development of individual careers within investor relations.